Tipperary Town has been dealt a major blow with the closure of one of its iconic stores. Wellworths has become the latest outlet on the towns Main Street to pull down the shutters for the final time. It’s comes just weeks ahead of a planned public march to highlight what’s seen as the neglect of the West Tipp town by the Government. 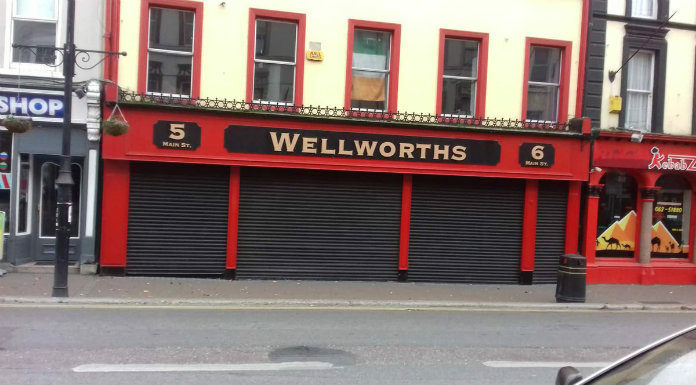 Tipp FM’s Pat Murphy spoke to local activist Martin Quinn earlier about the closure of Wellworths.